Park's birthday will not go un-noted! 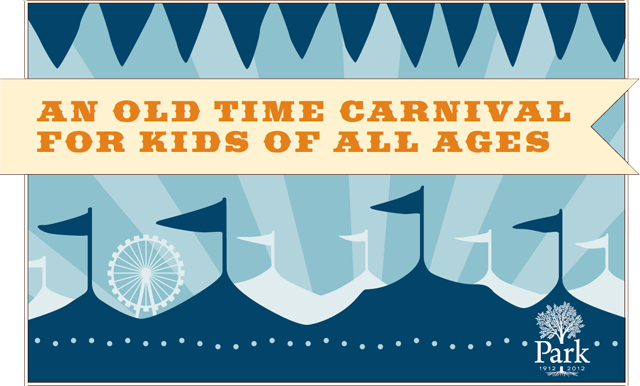 Join us on campus for an old time carnival for kids of all ages on Saturday, September 29. Shake it up with Grammy nominee, "Milkshake!" Enjoy a full-band performance led by Park parent Lisa Anderson!